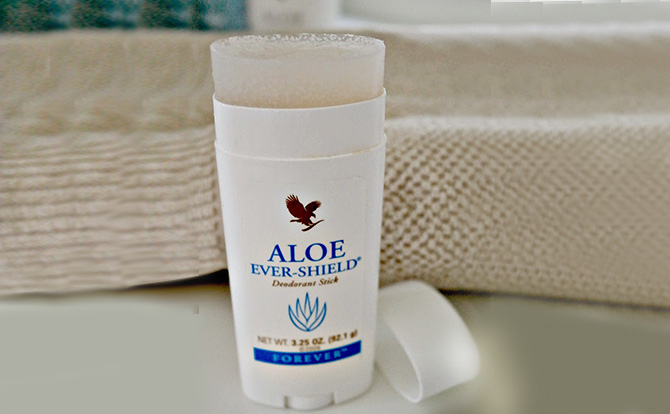 The deodorant from Forever Living, Aloe Ever-Shield provides effective, all-day protection. This gentle yet powerful product is non-irritating and does not stain clothes. 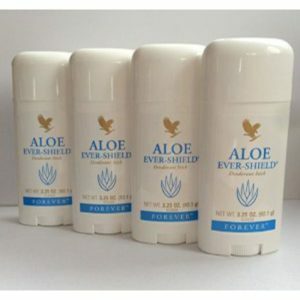 The aloe vera formula contains no alcohol or harsh aluminium salts usually found in anti-perspirant deodorants, and can be used to soothe after underarm shaving and waxing. Glides on smoothly. 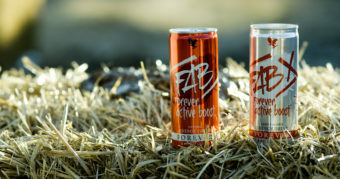 Be confident that this gentle blend of ingredients will keep you feeling fresh all day. …. 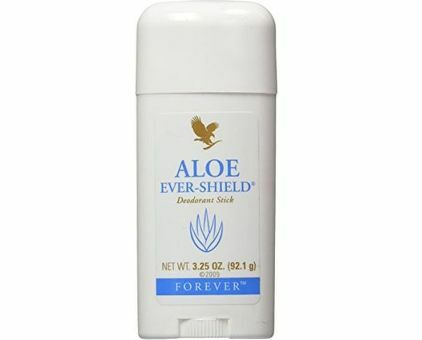 And Aloe Ever Shield Lasts for Ages! 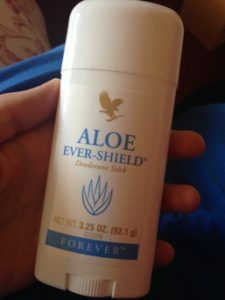 ORDER YOUR ALOE EVER SHIELD HERE TODAY!